Discussion in '2018 LitRPG Books' started by Cid Banks, Nov 14, 2018. 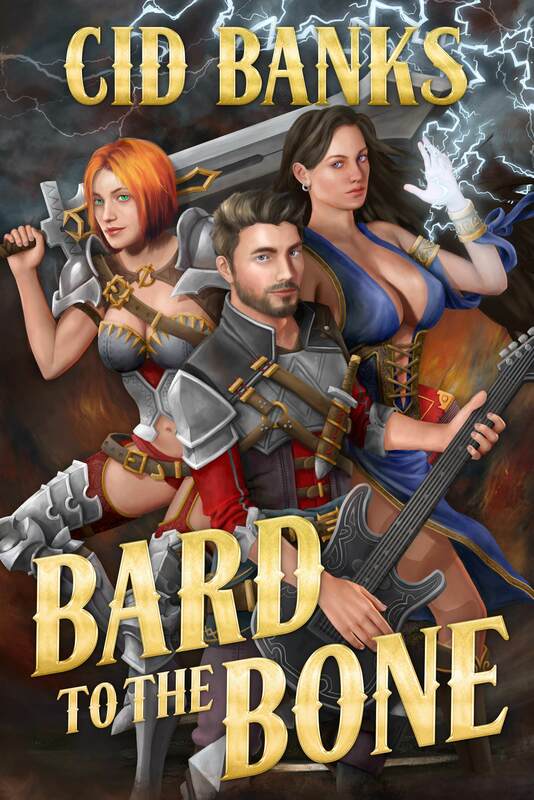 Excited to promote my debut LitRPG, Bard to the Bone! I worked as a game developer for several years but never had a chance to produce a proper RPG. So I figured this would be the best way to express my love for my favorite game genre (well tied for favorite). If you enjoy it I hope you'll leave a review. Thanks!!! Thanks for posting. Switching up the title to include the date for you. That makes it easier to sort them by reverse published date. Oh whoops - thanks for the edit! No worries. We have a bit of a "weird" system here, but I'm trying to think long term.